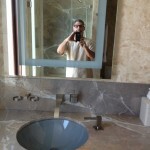 Is time spent in your home’s bathrooms getting you down? 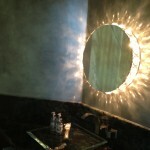 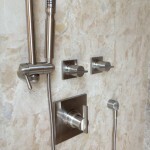 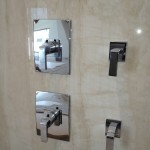 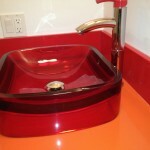 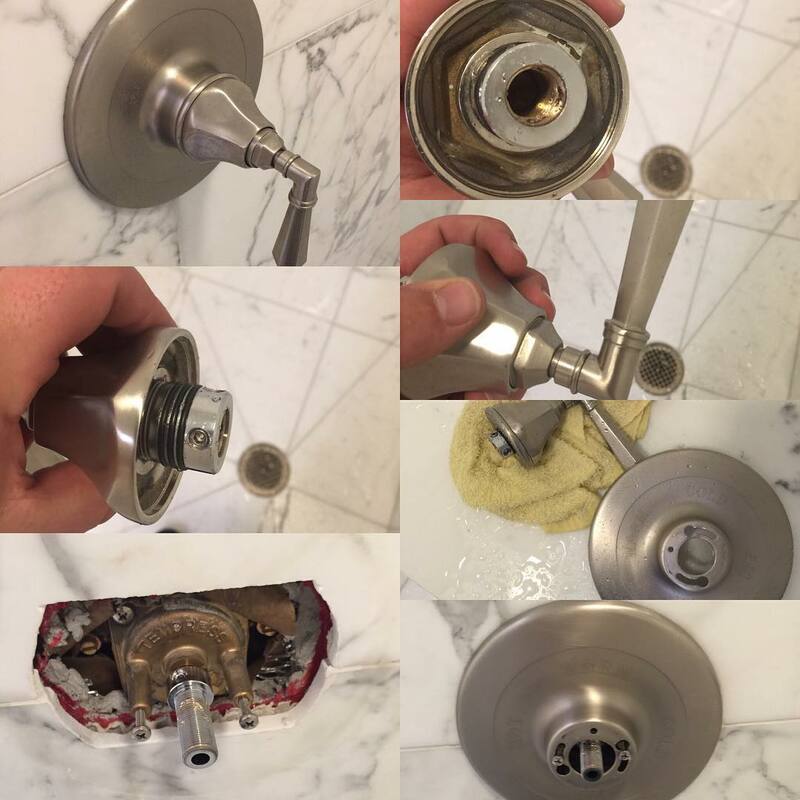 Worn out and dated bathroom fixtures can give your guests a bad impression and deprive you of your pride of ownership. 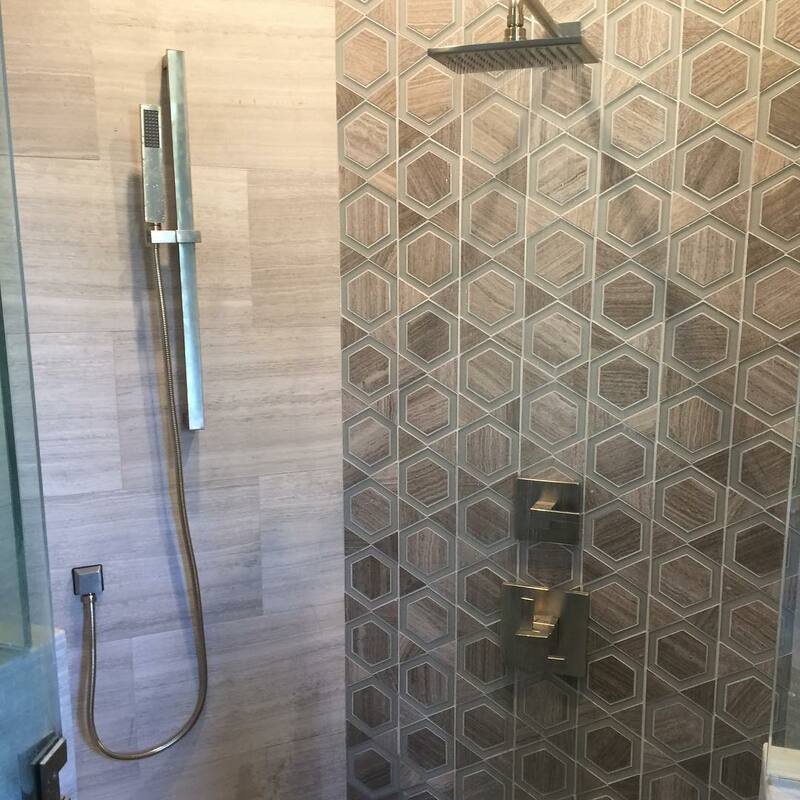 There are thousands of exciting and environmentally friendly choices in new bathroom fixtures available today, both from your local home improvement store and from specialty distributors. 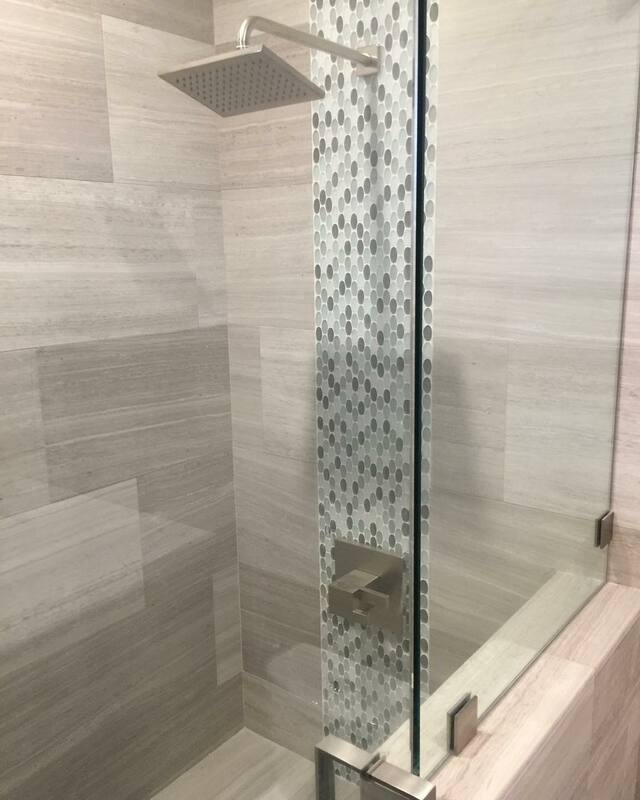 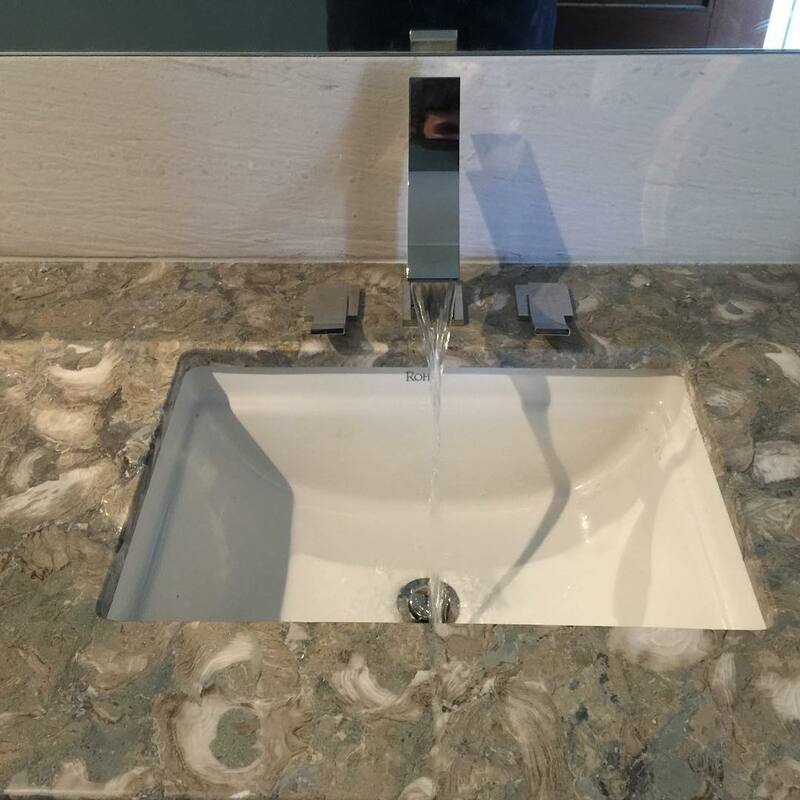 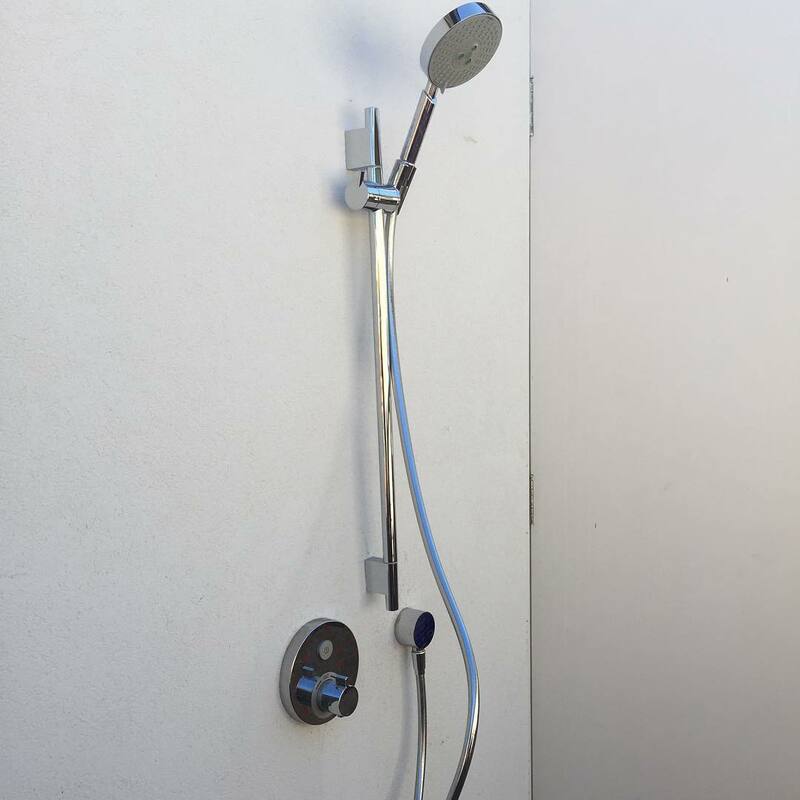 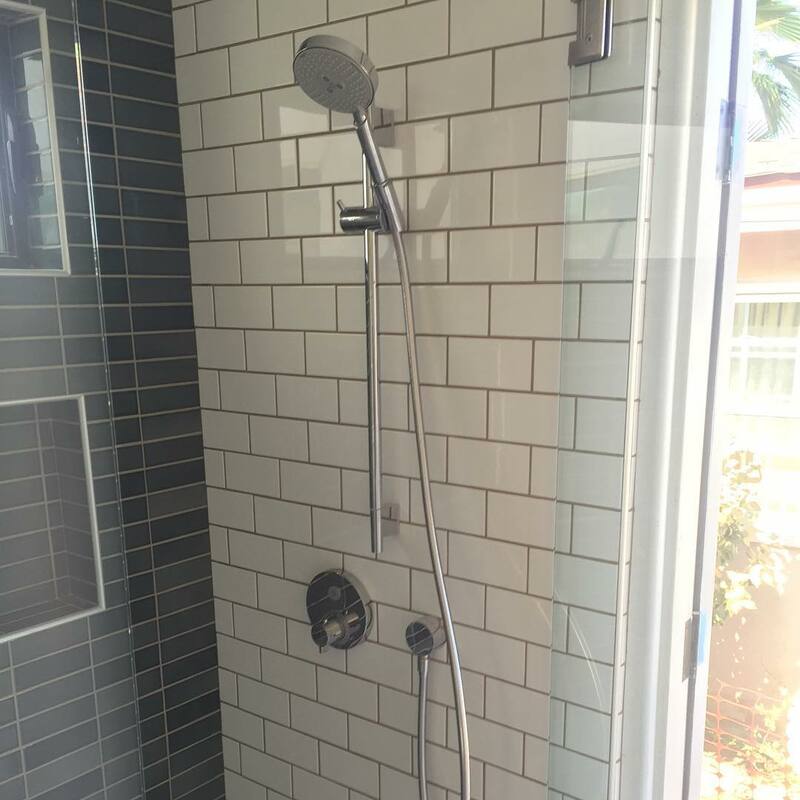 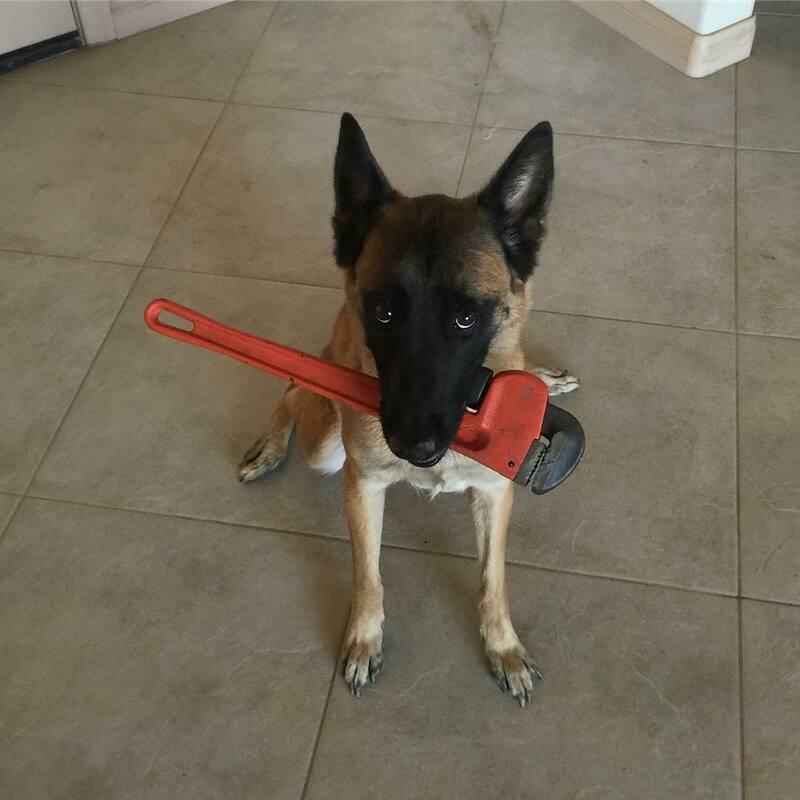 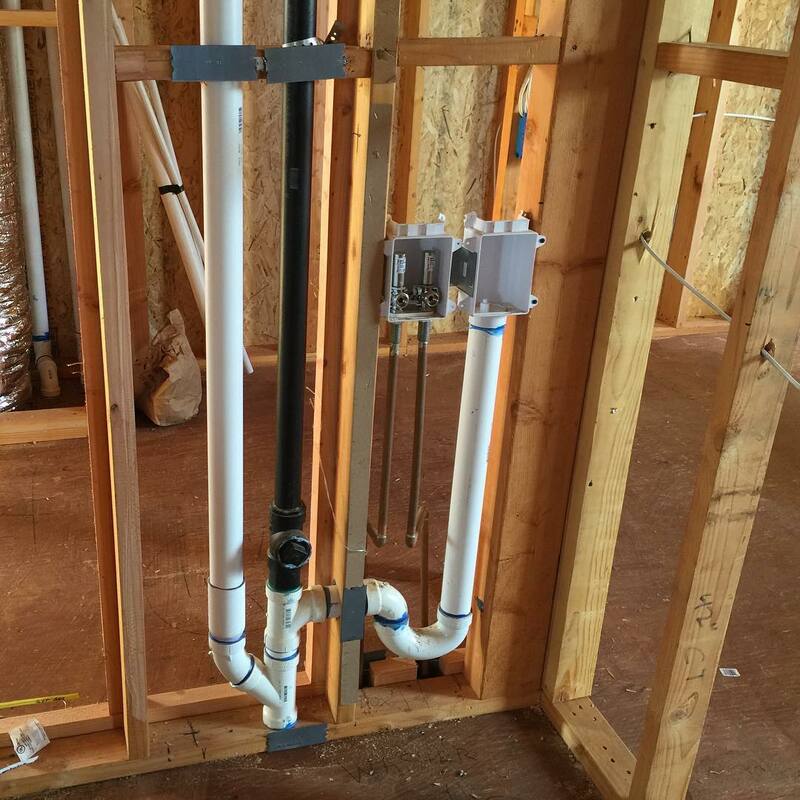 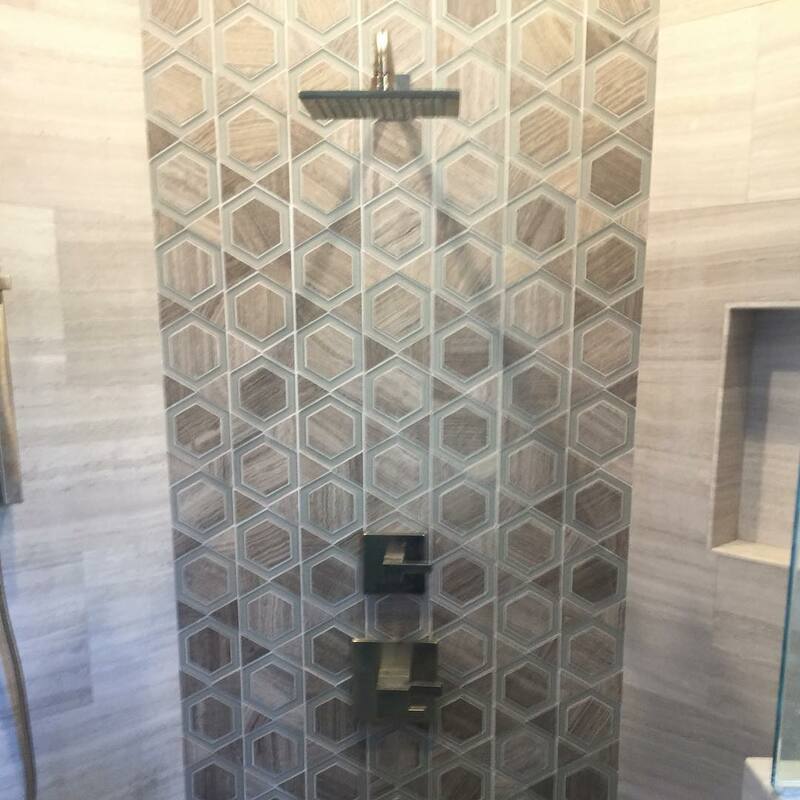 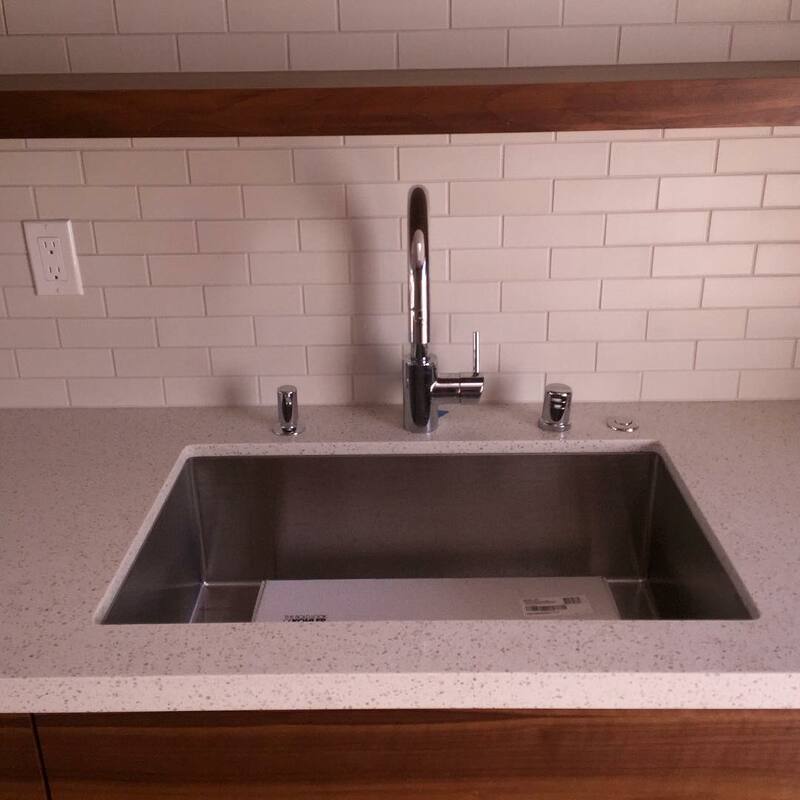 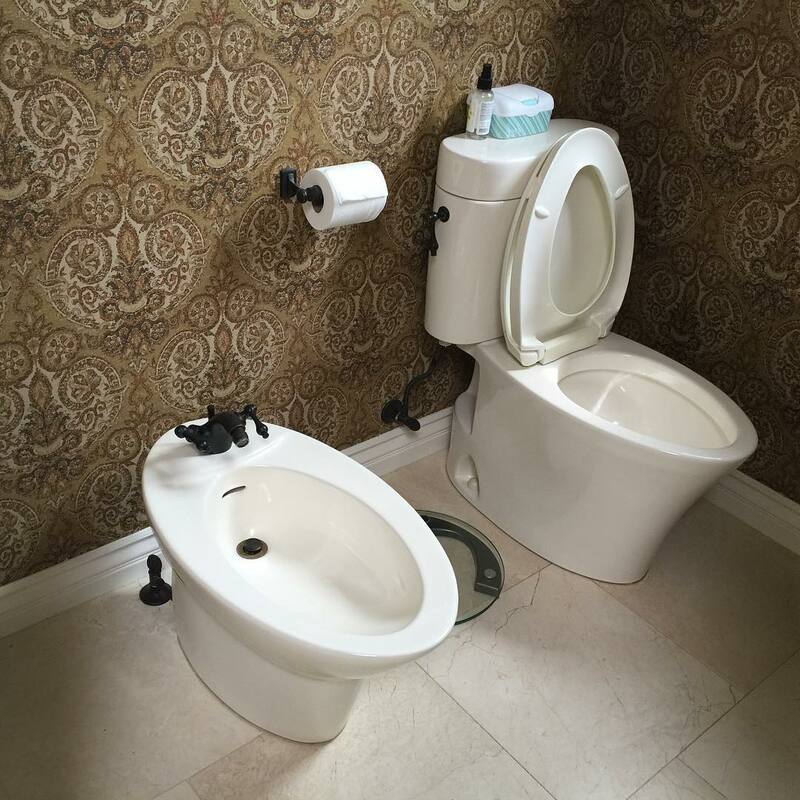 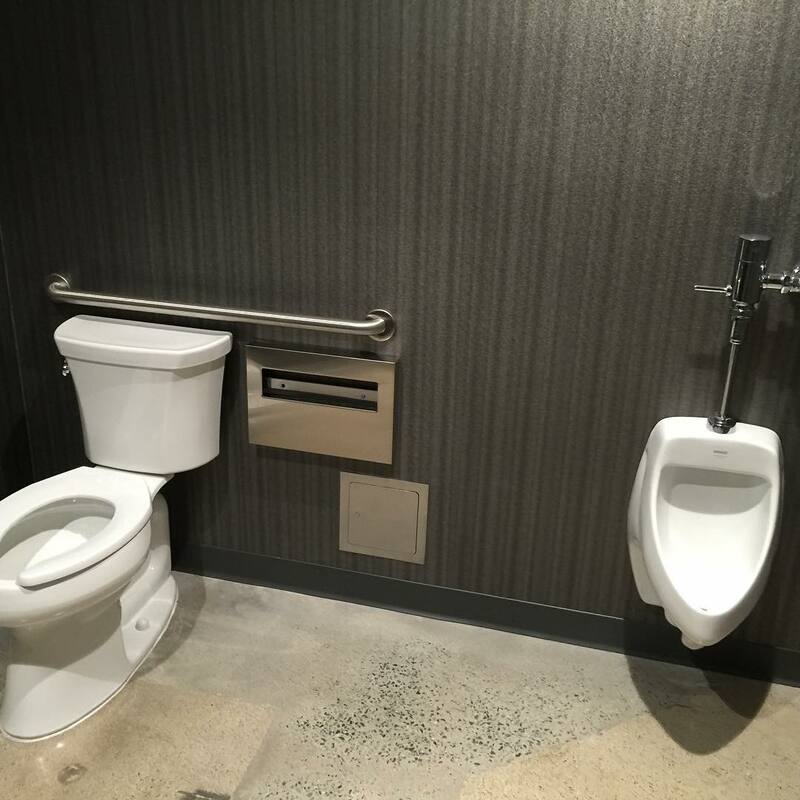 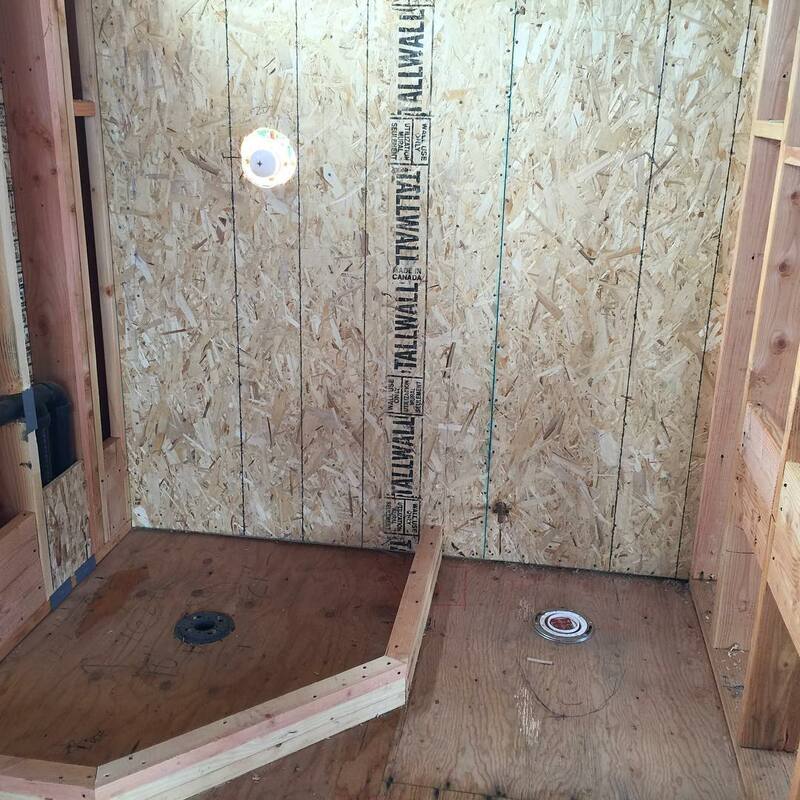 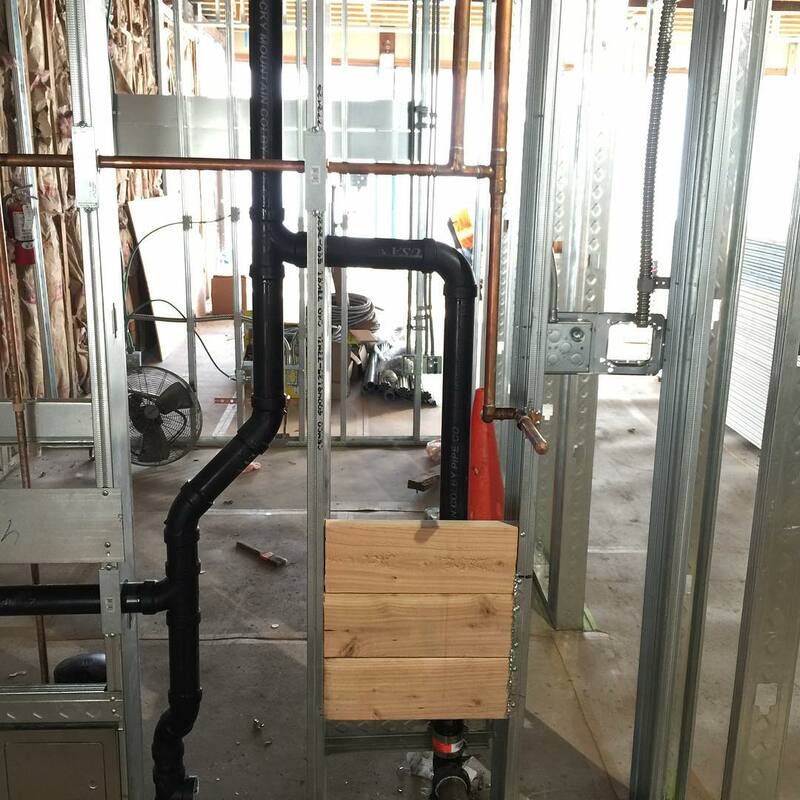 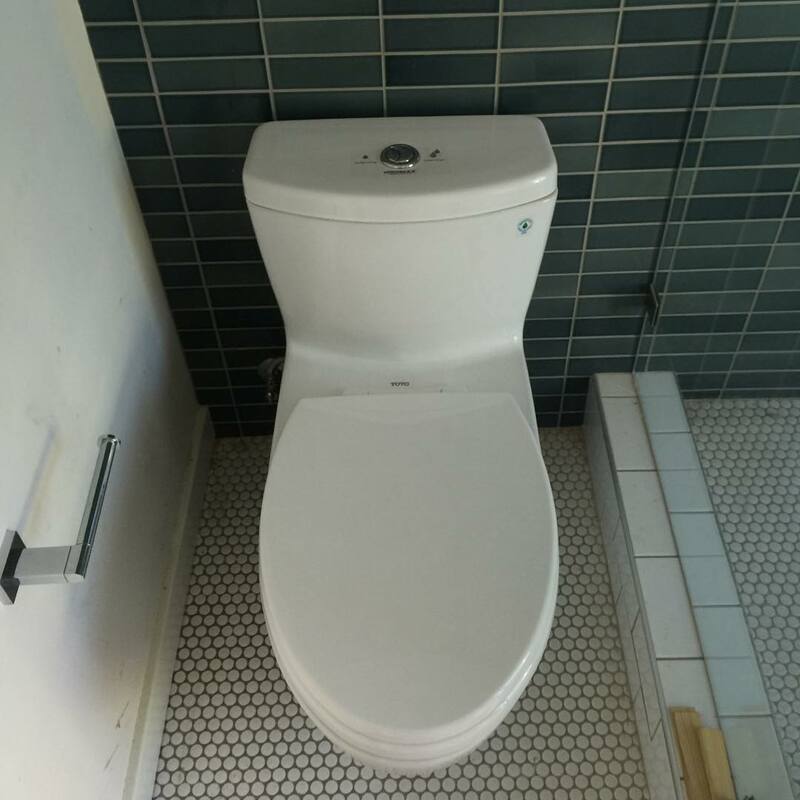 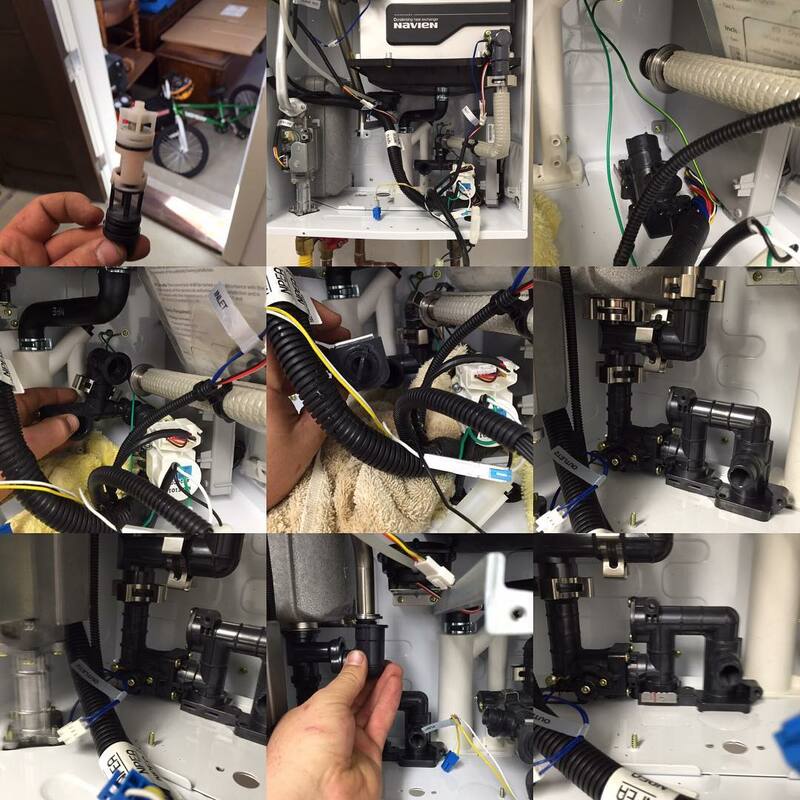 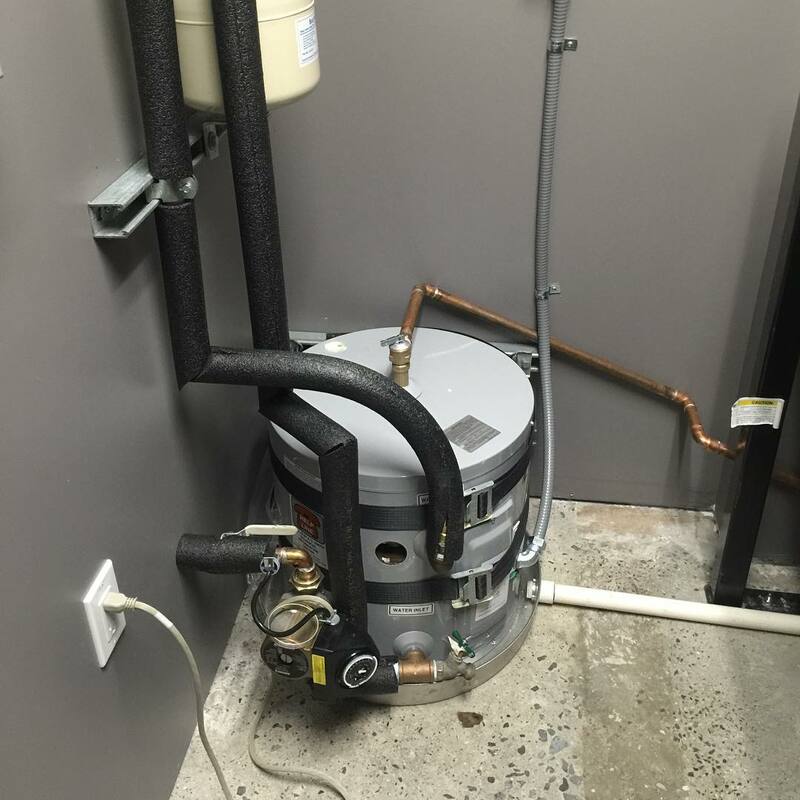 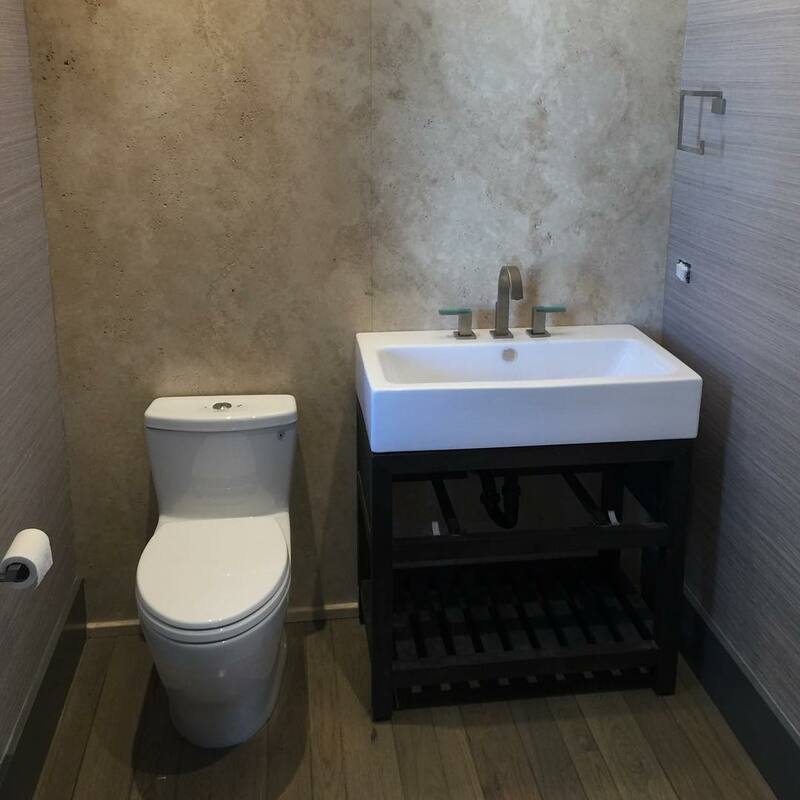 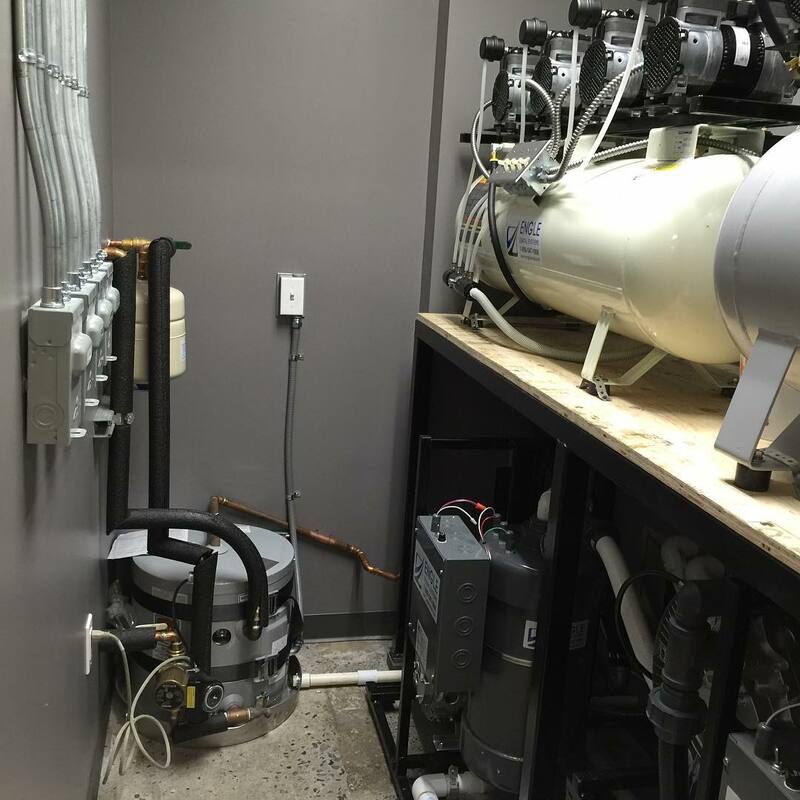 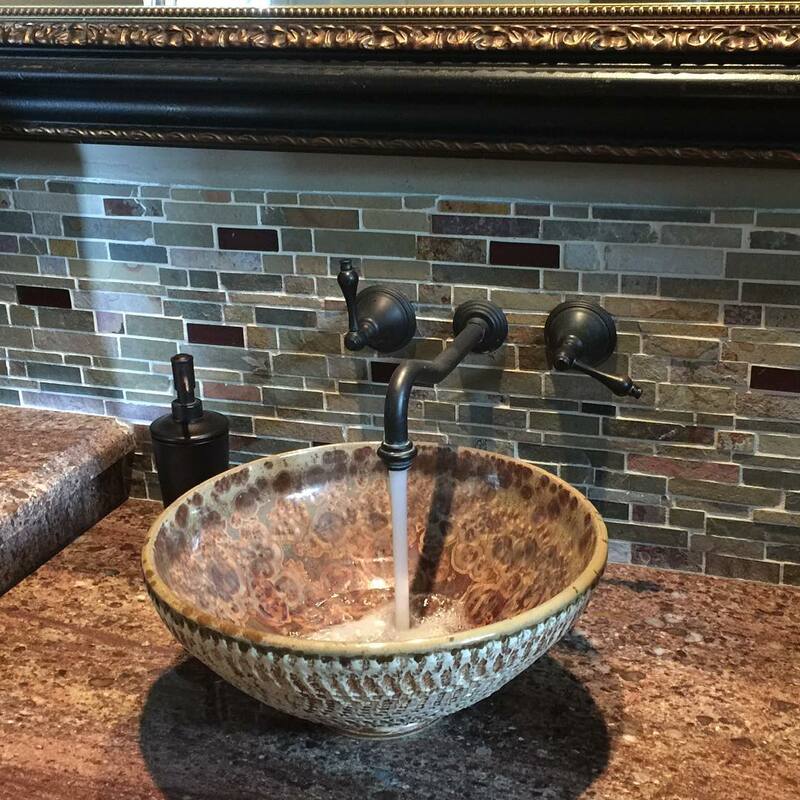 Spahr Plumbing has years of expertise helping our customers find just the right fixtures for their needs and installing the fixtures quickly and professionally. 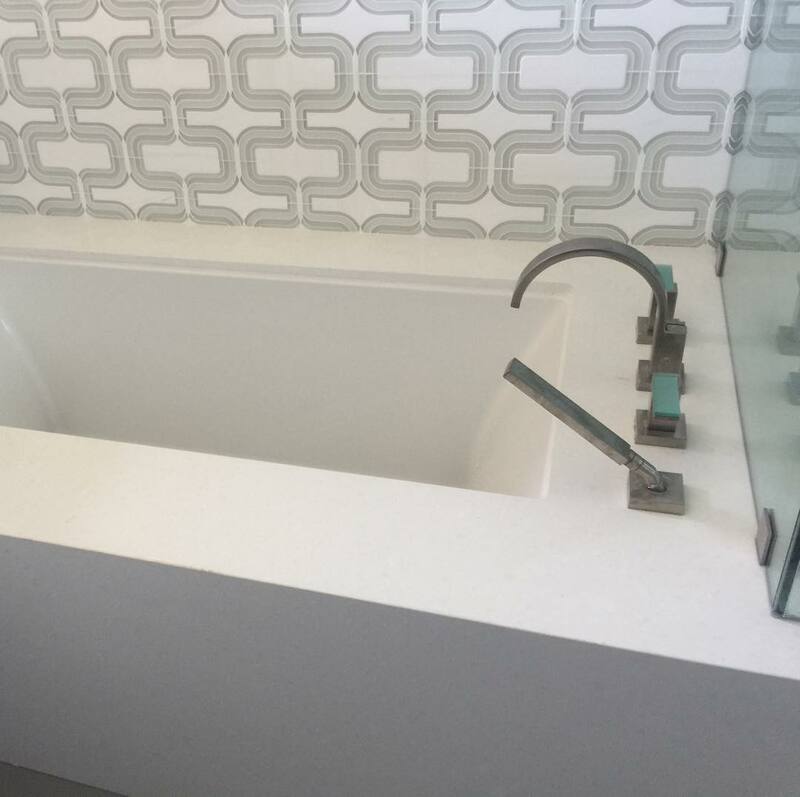 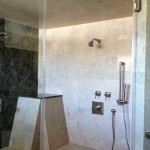 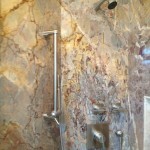 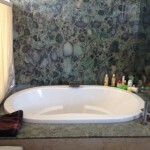 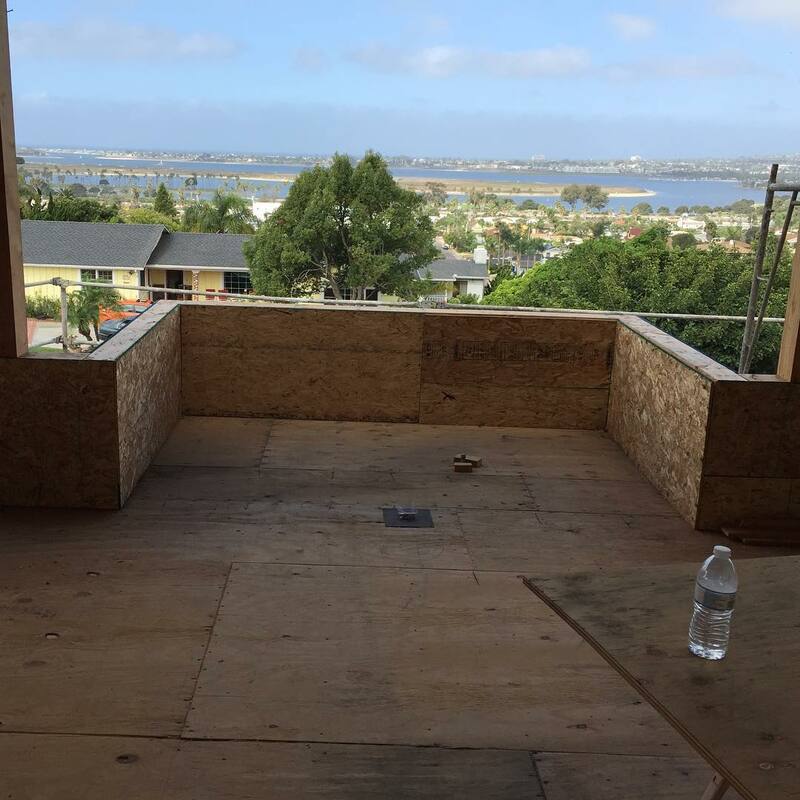 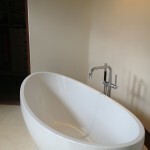 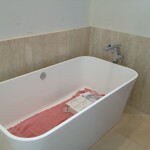 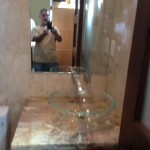 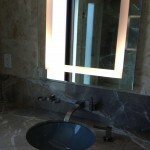 Contact us today to learn more about Bathroom Remodeling.